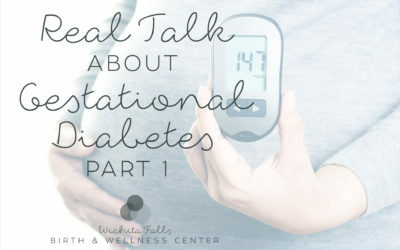 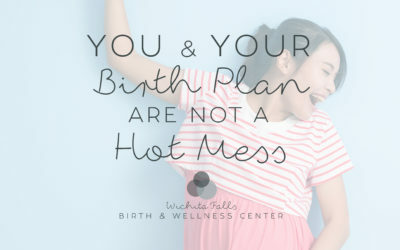 Pregnancy, birth and wellness talk from our staff to you! 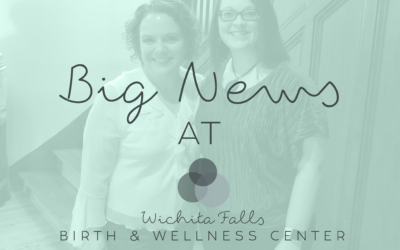 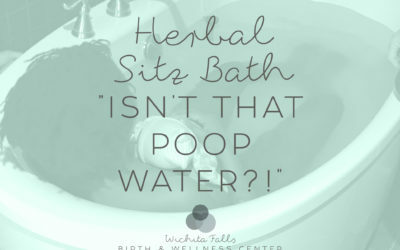 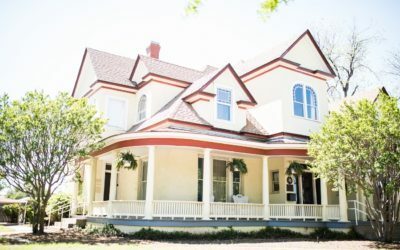 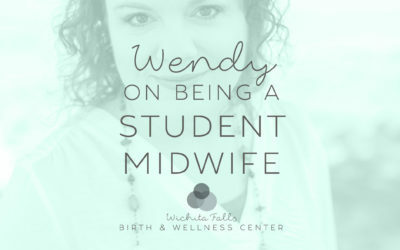 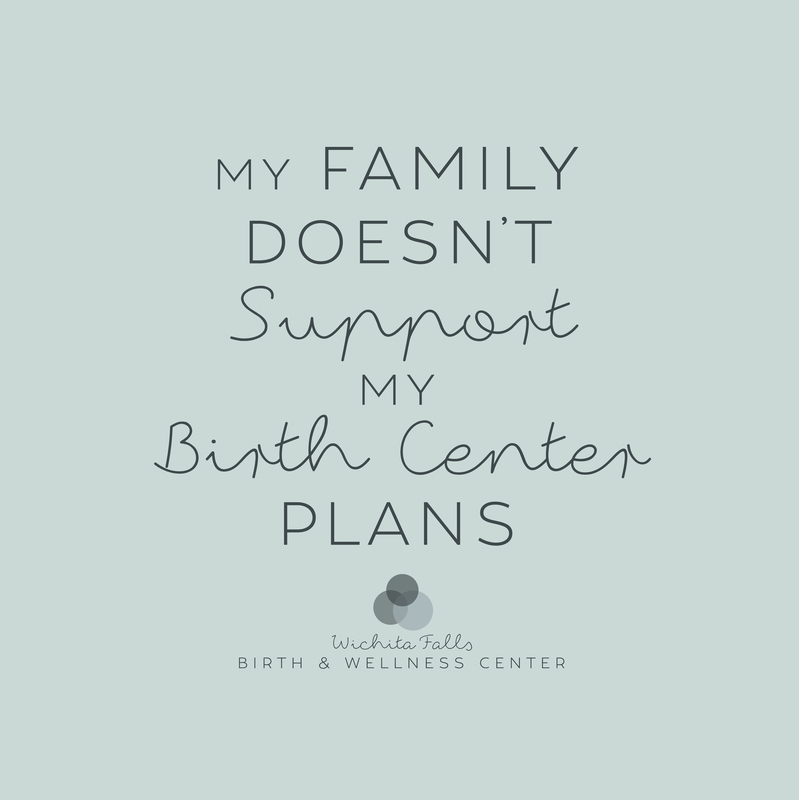 Should You Hire a Doula if You’re Giving Birth at the Wichita Falls Birth & Wellness Center? 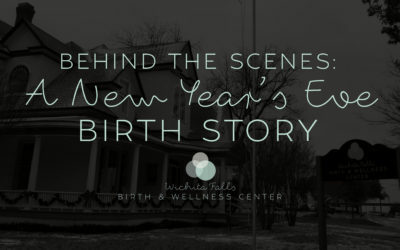 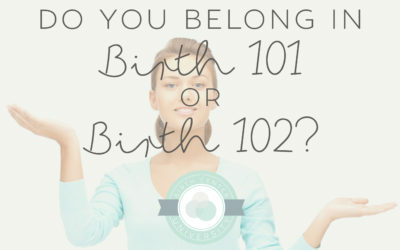 Do you belong in BIRTH101 or BIRTH201?